Just like Leireken Buckwheat Blond is Leireken White Spelled special, because it is Belgian and Bio. Leireken White Spelled deserves the name special while the beer is brewed based on spelled. 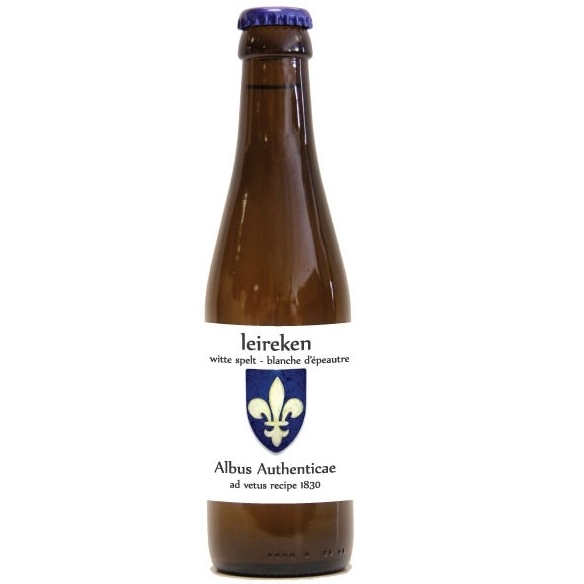 For Leireken White Spelled is a biologically grown spelled used from the region of Silenrieux (Henegouwen).